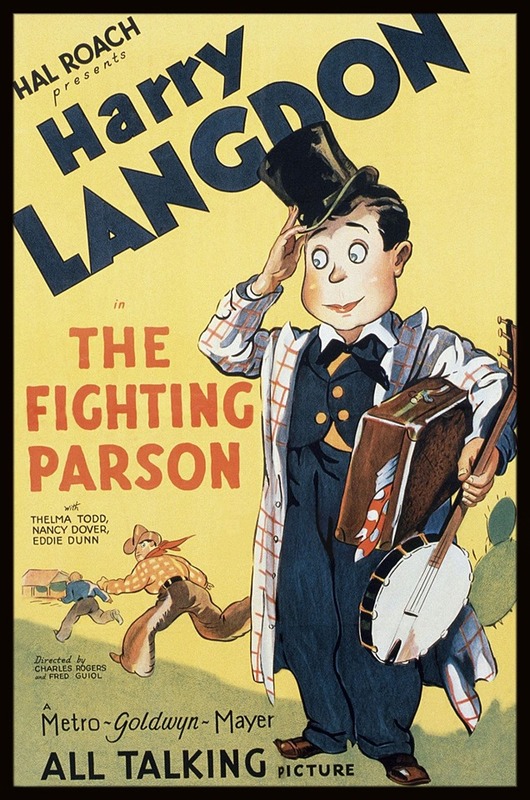 In 1929 Hal Roach assigned comedian Harry Langdon to a series of 2-reel shorts. Eight films were released, each of them as part of the All Star series. For Harry's screenshots, please see this page.